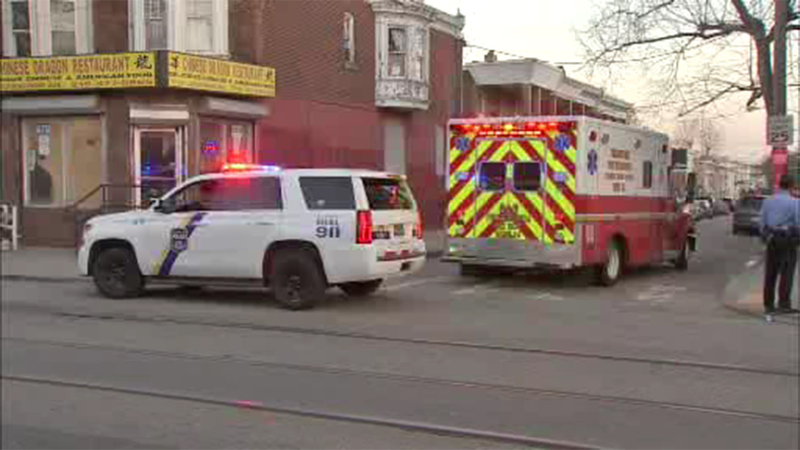 WEST PHILADELPHIA (WPVI) -- Police are investigating after a child was struck by a car in West Philadelphia. It happened just after 6:30 p.m. Sunday near the intersection of 59th Street and Lansdowne Avenue. That's where a young child was struck by a car. The child was rushed to Children's Hospital of Philadelphia. There's no word on the child's condition, or any pending charges against the driver.